Camera company Snap has now hired Kristen O'Hara, AT&T executive and WarnerMedia Chief Marketing Officer as as vice president of US Global Business Solutions with this role seeing O'Hara heading the company's U.S. sales as it makes more moves to drive bigger revenues. O'Hara has spent 16 years in total at Time Warner while holding the position of CMO at the company for 7 years now in addition to a previous stint at PR giant WPP which indicates in-depth experience in the media industry. As the new global sales chief, O'Hara will be based at its New York office while reporting to Snap Chief Strategy Officer Imran Khan and overseeing three of its executives who have been reporting to Khan since February this year. This new role is key to Snap's operations with O'Hara taking on a more “consultative” role with advertisers as the company expands beyond traditional sales and apply more creative advertising methods for enterprises and organizations. 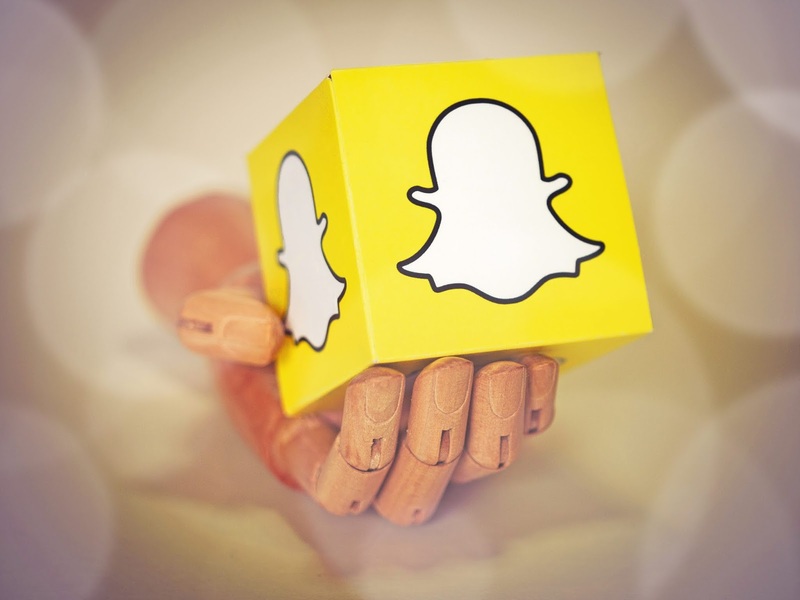 Snap which went public March last year at $24 a share currently trades on the NYSE at around $11 a share implying a much lesser valuation than from its public debut as the company faces scrutiny from Wall Street after missing advertising sales expectations for four out of its total 6 quarters as a public company.